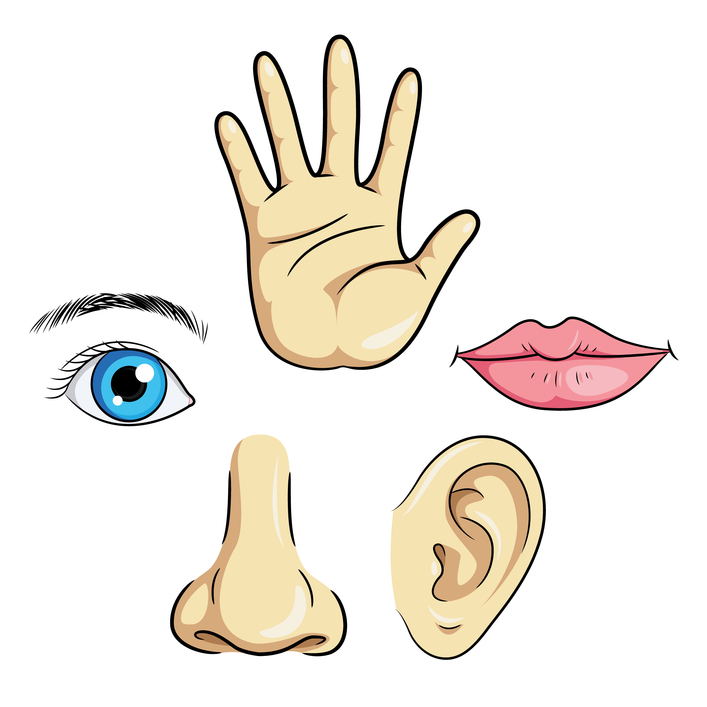 Our bodies take in information from the world around us through our sensory systems. As this information comes in, our brain filters and processes it for use. This process, called “sensory processing”, all happens automatically and simultaneously without us realizing that it. When all of these systems work correctly, we are able to perform our daily activities smoothly and without a problem. When these systems don’t work as well as they should a person may be disorganized, clumsy, have attention difficulties, and become over responsive or under responsive. Individuals with this issue might just have trouble functioning day to day as well as they should. This is called Sensory Processing Disorder (SPD). Sensory Processing Disorder can be seen in typically developing children and adults at an estimated rate of 15%. But individuals with autism and Aspergers are far more likely to be affected. It is estimated that 80% of children with ASD have sensory processing difficulties. If you would like to learn more about SPD, visit the SPD Foundation website. If you know your child has sensory issues, you can also find a SIPT Certified Therapists in your area. Do you see some of these sign in your child? How do you handle the difficulties that arise from them? Great article and very informative. I’d like to share this with my client families that I recommend for OT services.